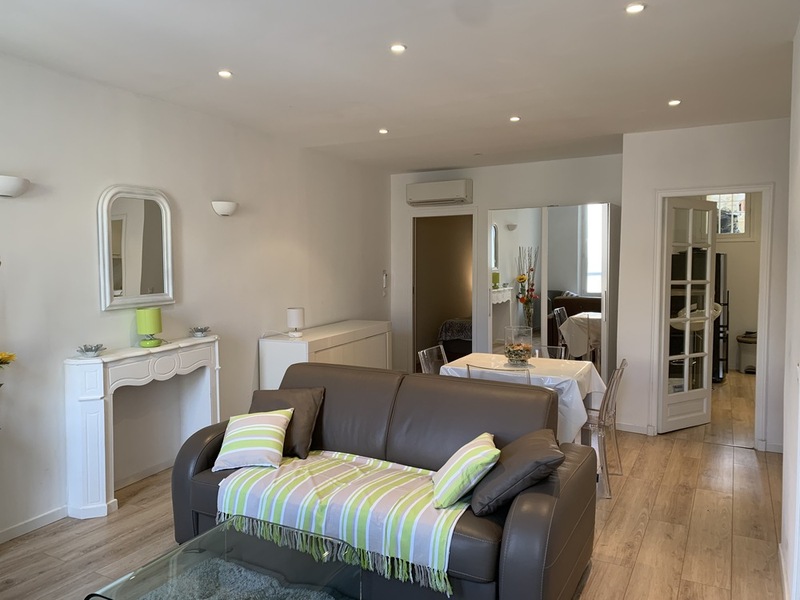 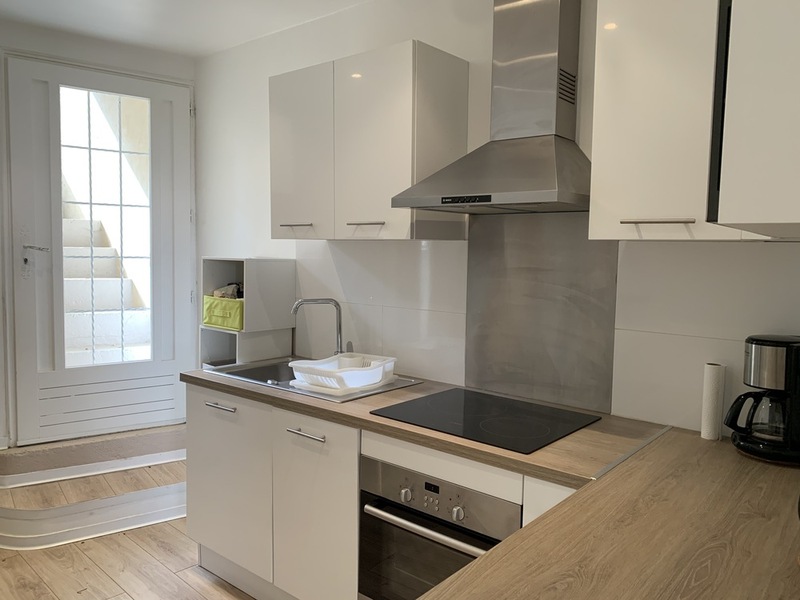 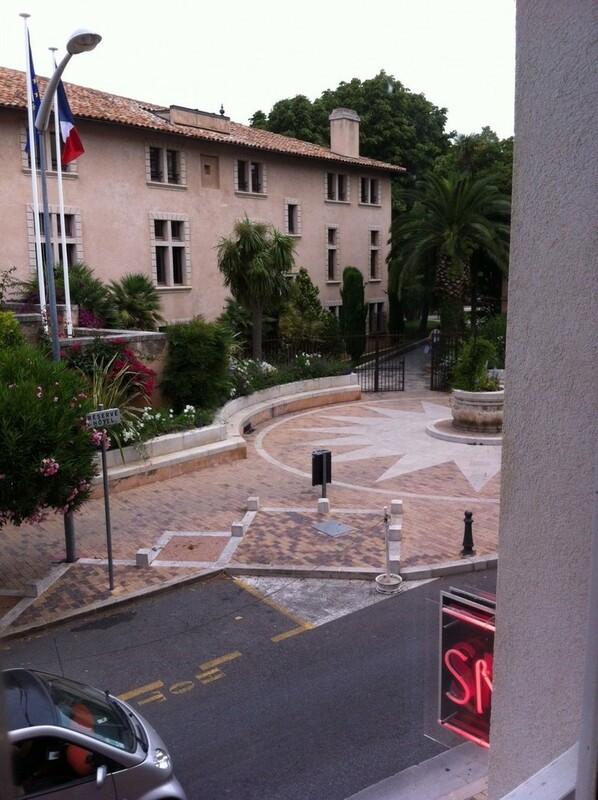 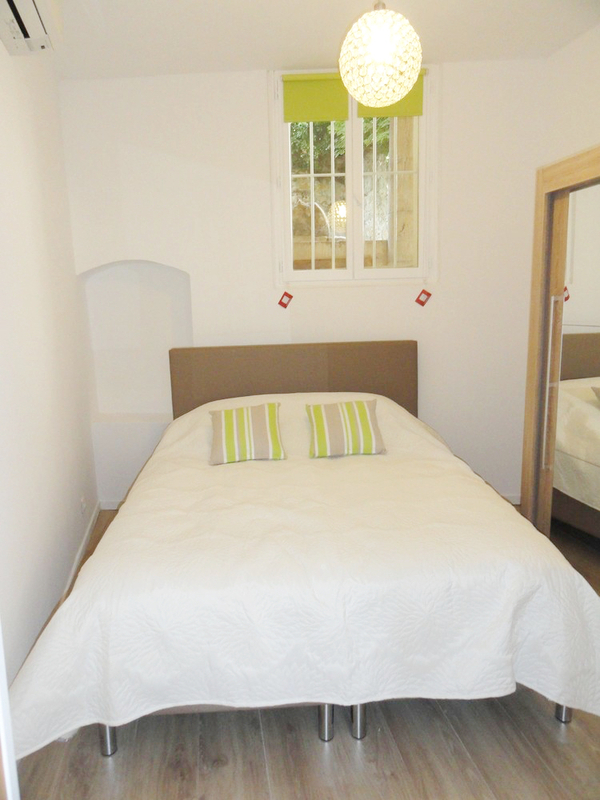 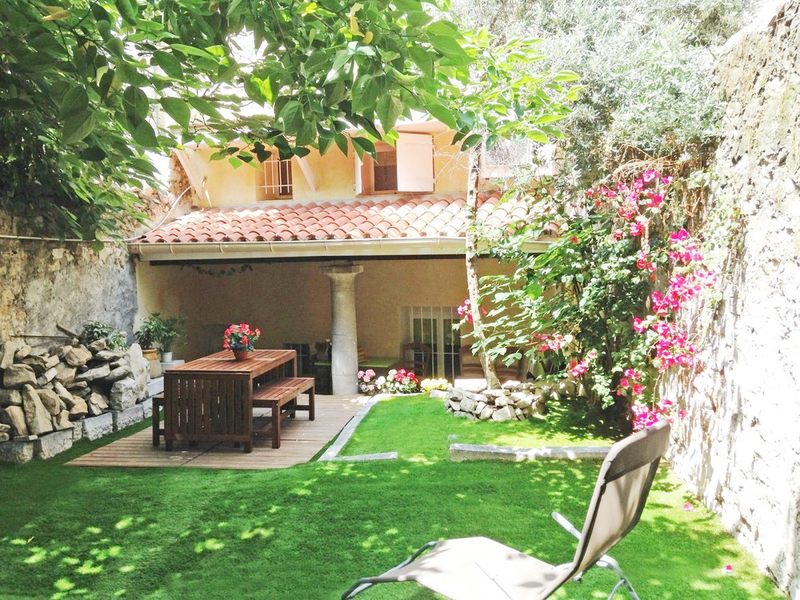 At 100 m from the beach and the harbor, charming 2 rooms of 56 m2 with private garden with tree-filled and shaded terrace overlooking Cassis Castle and village, completely renovated in 2014 and furnished (design), air-conditioned, fully equipped and comfortable, near shops and restaurants. 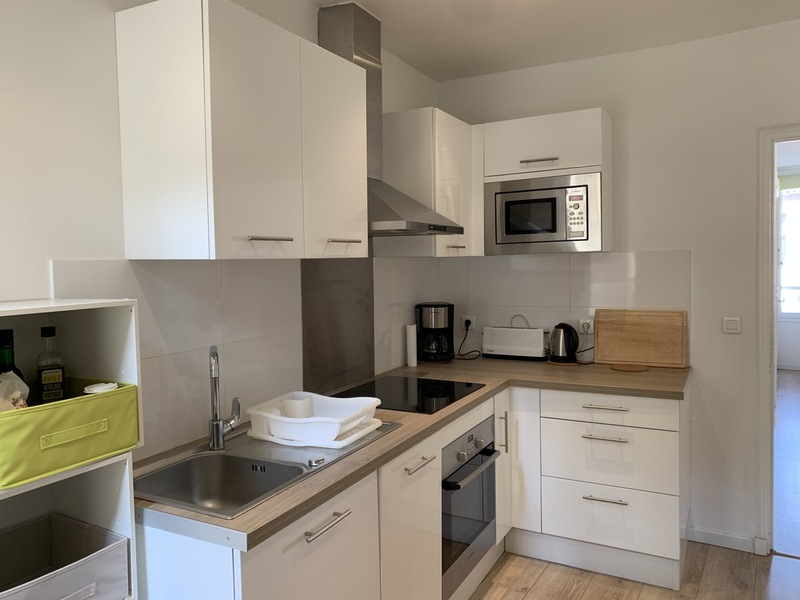 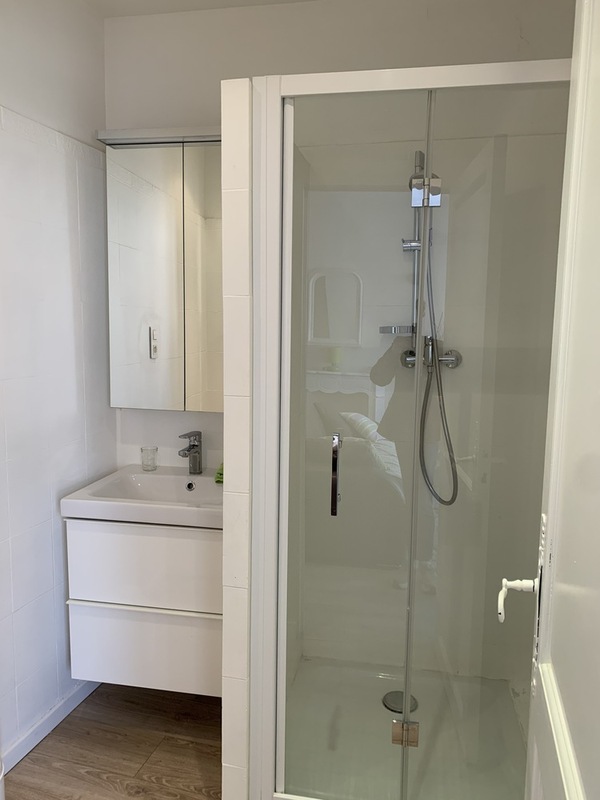 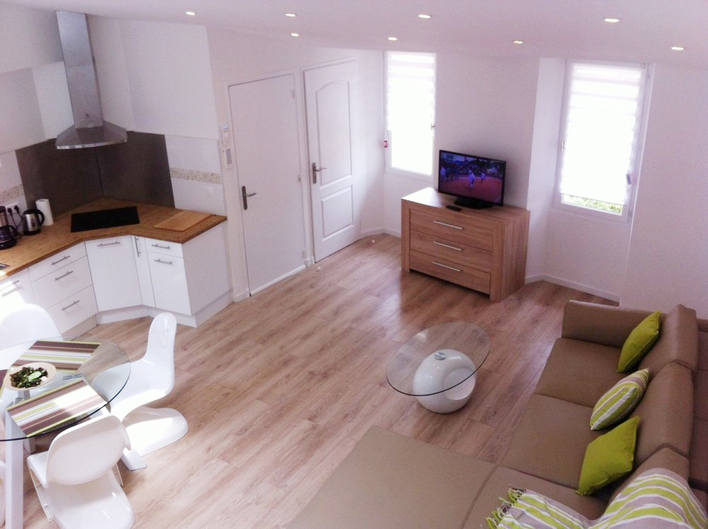 Composed of a living room, a bathroom (heated towel rail), toilet, laundry room with washing machine, kitchen (microwave, oven, induction hotplate, extractor, dishwasher, fridge, freezer), bedroom with one bed (bedding size: 160) and wardrobe + convertible bed in the living room. 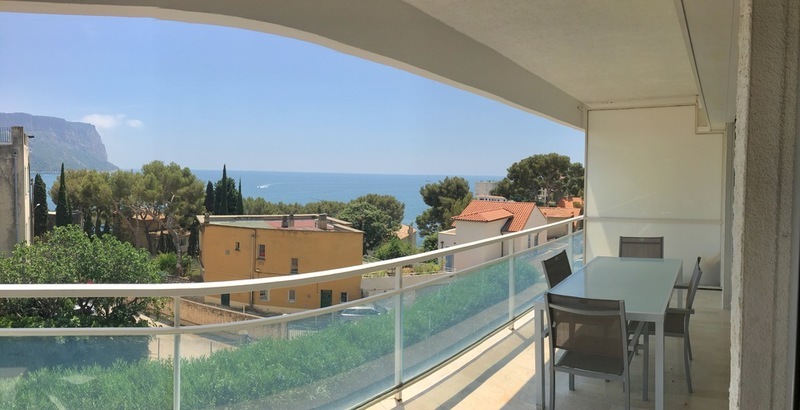 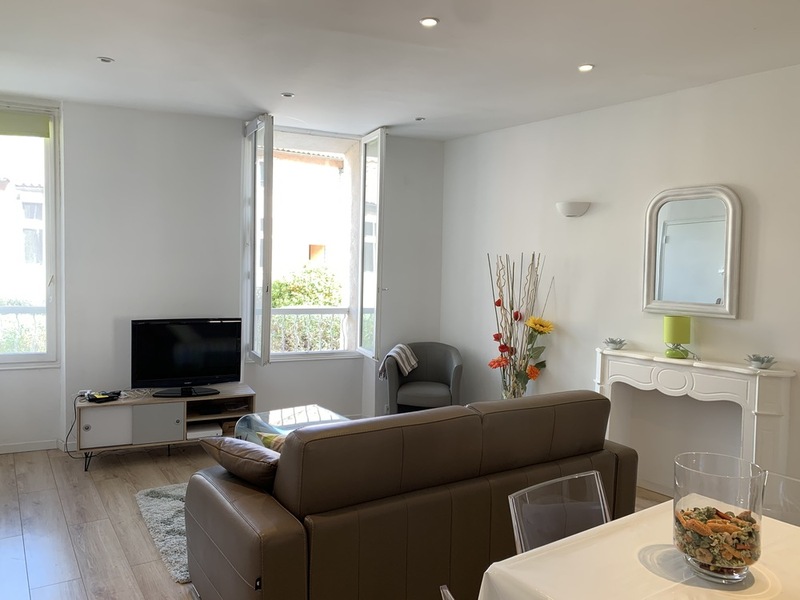 Ideal for a large family: possibility to rent also the 2nd floor (86m2), equipped in the same way, with teak terrace, and mezzanine duplex… charming village house.